The goal Korolev had in mind for it was manned flybys of Mars and Venus, (potentially on the same mission). Perhaps surprisingly, this requires a smaller payload than landing and returning a man from the lunar surface. 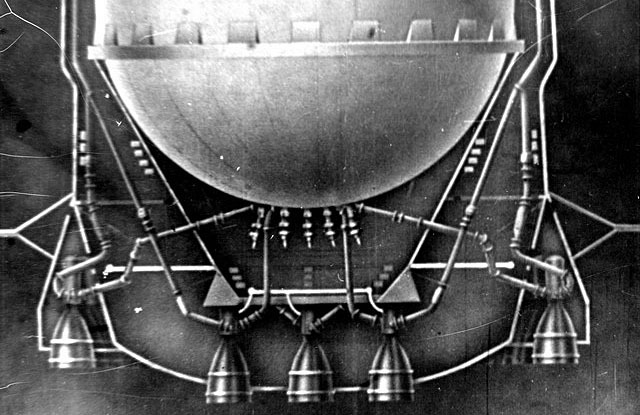 Though Korolev was over optimistic about how light this mission could be – at the time it was designed, the weight required for radiation shielding was not understood, and it was assumed that weight would be dramatically reduced with a largely closed ecosystem. 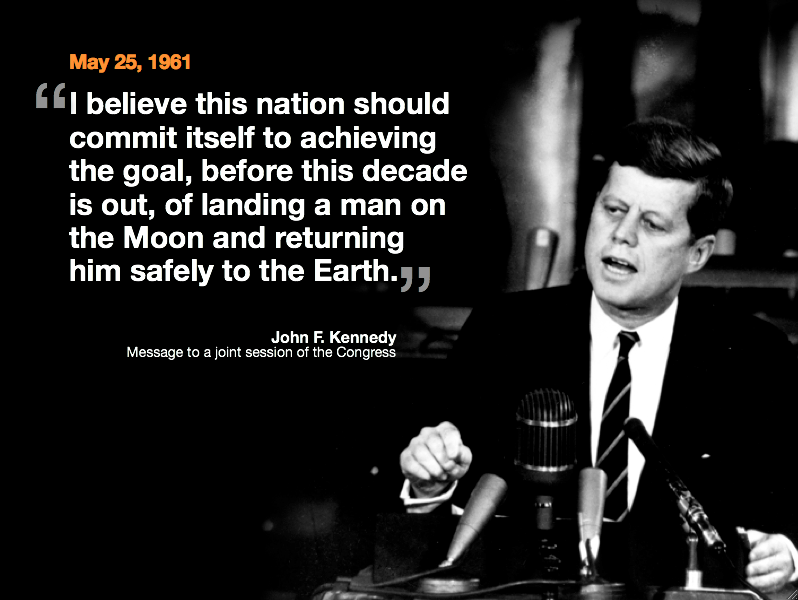 By the time they decided to try and beat the USA to the Moon, upgrading the N-1 was the only option with any hope of succeeding in the available time. And it needed major work to increase the payload – the original did not have the central ring of 6 engines in the first stage, and fuel / oxidiser had to be supercooled to get more in the tanks. Unlike in the USA, the engineering bureaus were competing, not cooperating, with different chief designers pushing their own schemes. Picture from the excellent False Steps Blog. This led to a waste of the limited resources available. It is hard to overemphasis the importance of Korolev to the Soviet space program. 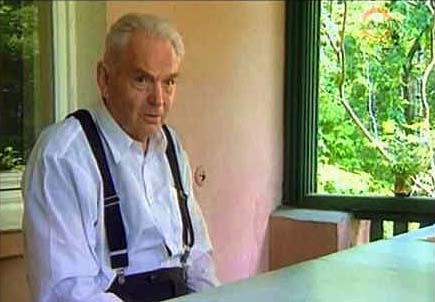 Apart from being an engineering genius, he was also adept at working within the Soviet system to get what he needed, and regarded by those who worked with him as a truly inspirational leader. It was widely considered that any of Korolev’s deputies was good enough to head their own bureau, had they wished. Mishin, who replaced him, was an excellent engineer, but not nearly as good at getting people to work with him. 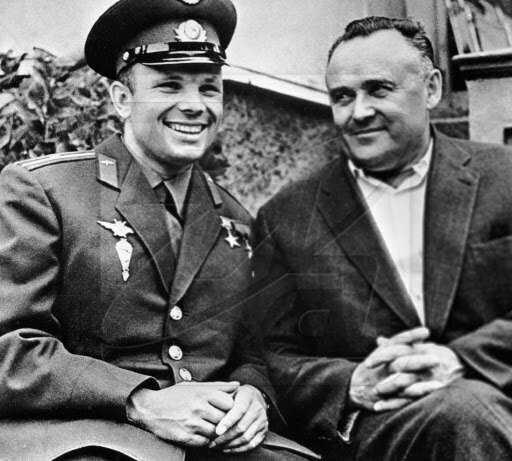 Mishin himself said that he had no doubts; if Korolev had survived, the Soviet Union would have beaten Apollo 8 around the Moon at the very least. This affected many aspects of the program, it really can’t have helped with the quality control problems that plagued the project. And it drove another key factor – the lack of a test stand for the first stage. With such a complex first stage, testing was always going to be difficult. When the first stage could only be tested in an actual flight, it was clear that many test flights would be required. Korolev and others were well aware of this risk, and it was fiercely debated, but the cost and time required for a first stage test rig were unacceptable. 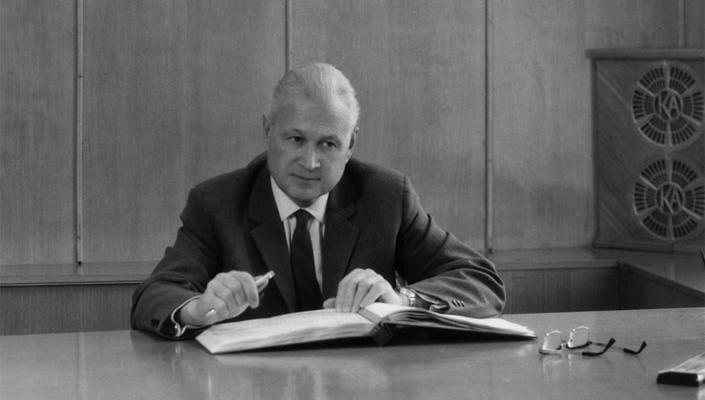 Much is made (justifiably) over the fierce arguments between Korolev and Glushko over engines, with Glushko (the best engine designer in the Soviet Union) demanding the use of advanced toxic propellants. Korolev considered these much too dangerous, and difficult to work with. After a blazing row in front of the politburo, Glushko point blank refused to work on the engines. 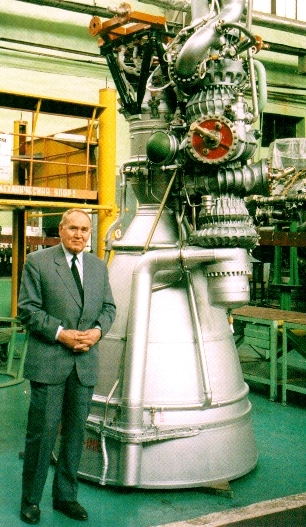 Korolev went to Nikolai Kuznetsov, who had never designed an engine for use in a spacecraft before. Kuznetsov’s results were eventually excellent – but there were major problems to begin with. Large engines are MUCH harder to design than small ones, (they suffer from Combustion Instability), so Kuznetsov went for small, efficient engines. This is why the N-1 has 30 engines in its first stage. Amongst these problems were that the engines could only be used once – they could not be test fired before going on the N-1. This led to some highly dubious testing of some engines from a batch, and assuming that the rest worked to a similar standard. With 30 of these engines in the first stage, it is easy to see how reliability is an issue. 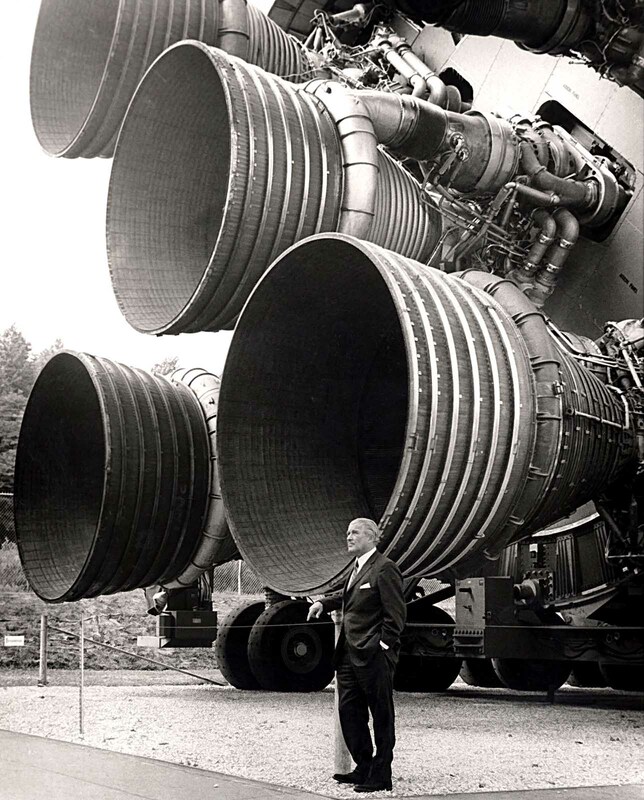 The big F-1 engines on the Saturn V had major development problems with combustion instability, and this was eventually solved pretty much by a combination of trial and error, and throwing money at it. Not an option for the N-1, so it is hard to see how fewer bigger engines would have worked out better for them. The Soviet Union was behind in the development of computer and control systems – and the KORD system controlling the 30 engines in the first stage was critical to a successful mission. This also affected the available telemetry. Boris Chertok writes of how envious the Soviets were to see the US mission control rooms, where every specialist had his own display showing everything he needed to know, whereas their system consisted mainly of shouting down telephones. However by the end of the N-1 program this was largely resolved. Despite all these factors, I prefer to think of the N-1 program as unfinished, rather than failed. At the time of cancellation the 5th N-1, the N1-8L, was so close to launch it had been rolled out to the pad, and filled with fuel. Telemetry had been massively improved, and there was a high level of confidence that this would be the flight that delivered. (And remember that if the 4th flight had continued for just a few more seconds, it could have been successful). Succeed or fail, the amount of telemetry would provide massively more information for improving future rockets. The LK lander had been successfully test flown several times, (including a full unmanned mission simulation in Earth orbit), and plans were developing for a lunar program with a moon base that would dwarf anything the USA had planned. 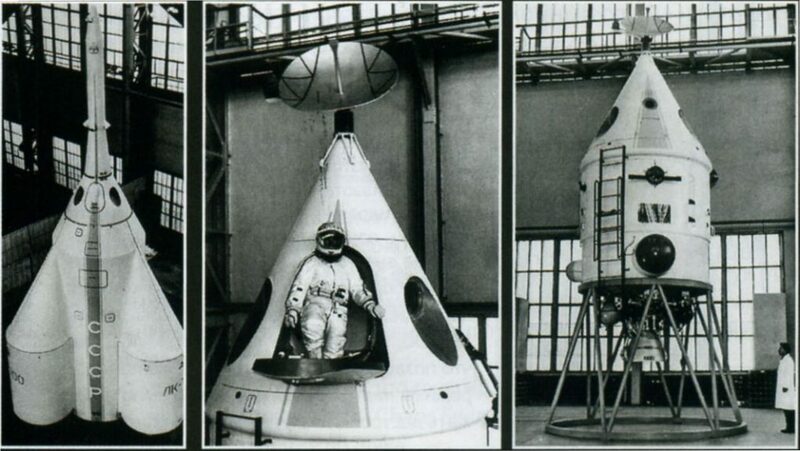 It is also worth remembering that problems with the first few flights of a new rocket were very common – even the Soyuz, starting life as the R-7 had 4 failures in a row at the beginning, before going on to become the most reliable rocket in the world. But Glushko finally got control of the bureau, and set about removing any evidence the N-1 program had ever existed. And that included the destruction of about 10 N-1 rockets in various stages of completion. Only the engines survived intact. Considering everything, you really need to ask: How did the Soviet Union ever expect to win the Lunar Race? To be fair to Kuznetsov, while his expertise was in Jet Engine Design, he did realise that Jet and Rocket Engines held certain similarities – one of them being that it was a Battle of Mass – and so concluded that the Closed-Cycle LOX/Kerosene Oxygen-Rich Pre-Burning Rocket Engine was a challenge he could meet. The special Stainless Steel that could withstand the high-pressure, oxygen-rich environment without combusting being quite the achievement – something the US never achieved to date, though the signs are they’re getting there now to the best of my knowledge. I’d say another serious issue facing the Soviet Design Bureaus at the time was their complete lack of experience with high-energy upper stages. They had NO LOX/LH2 engines even being studied at the time IIRC! This forced them to eliminate the inefficiency of the open-cycle combustion of their other bi-propellant engines to get the maximum possible performance they could with what they had, thus entering the unknowns of closed-cycle engines that took up time they didn’t have to develop them properly. Don’t try to crank up the N1’s payload capacity. When you realise what they did to get it from 75,000 Kg to 95,000 Kg for LEO – such as replacing the metal helium tanks for plastic, removing almost all the monitoring equipment (just 700 sensors in the first two launches last I checked), along with no Block A test stand – it’s no wonder it failed before Block A shutdown in its four test flights. This means splitting their Lunar Mission into two or more launches, such as 2 launches with EOR/LOR or LOR/LOR. This I feel would allow for greater margins, greater reserves, and a far greater chance of success. An earlier start. Had they started the moment JFK made that pledge, the extra four years would give them the time they’d need to debug the N1, even with their ‘Artillery Mode’ – that is, many test flights and debugging as they go along – and get the LV working reliably enough to do the job. And of course, getting the infighting sorted out fast, which I believe was the single-biggest aspect of the Soviet Failure in this Race. If they can’t bury their hatchets, they’ve got no hope. Whew. Long post here. But that’s how much I enjoy this subject. The Soviet use 30 engines AT THE SAME TIME. That is a lot of problem. But the USA only use 5. That is a lot less. Making big engines is MUCH harder than makiong small ones, combustion instability gets woirse very fast with larger rocket motors. The USA threw money at the problem. It is way too simplistic to simply blame the number of engines. 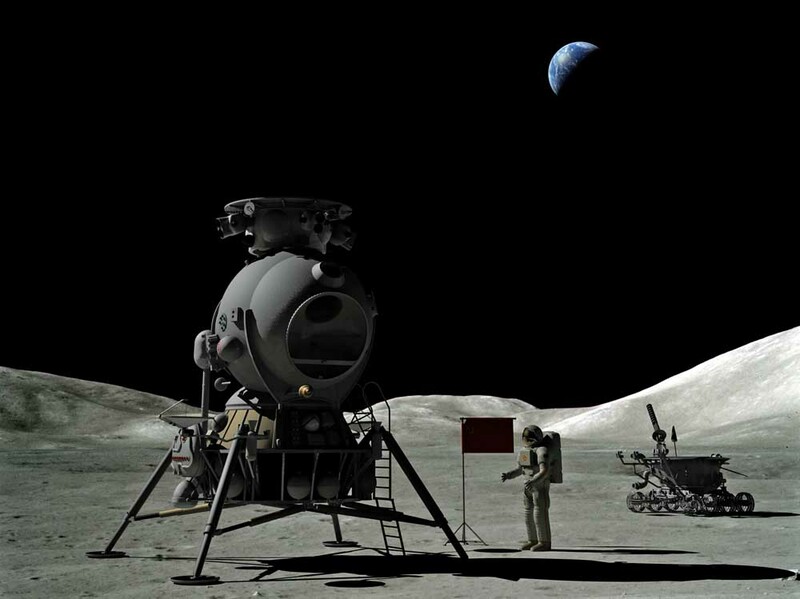 The Soviet Moon program probably could have succeeded given enough time and money. Starting later though, meant the Apollo program was always going to win. Especially with the United States having the infrastructure to actually test things, rather than the Soviet approach of putting a rocket together and testing everything flight by flight (Which as noted, further delayed when the Soviet program would fly. Since testing everything flight by flight isn’t very efficient). The death of Korolev left the Soviet space program leaderless effectively, maybe if he hadn’t died he could’ve gotten the program back on track. 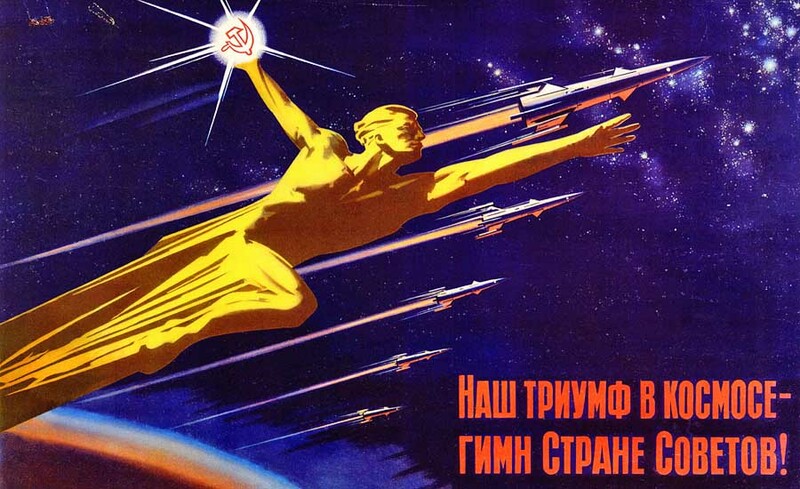 Or argued for its relevancy as the Soviet space program was looking towards space stations. Sadly, we’ll never know for sure. Personally I really think the 8L would have reached orbit. So many improvements, particularly the restartable engines. To me it is hugely telling that the final versions of the N1 engines are still in use today. Previous Previous post: Identifying the different N-1 variants.